100% Chicken breast in a convenient, safe and delicious form your cat will love on their food. Sprinkle on your cats food to see how much they love it. 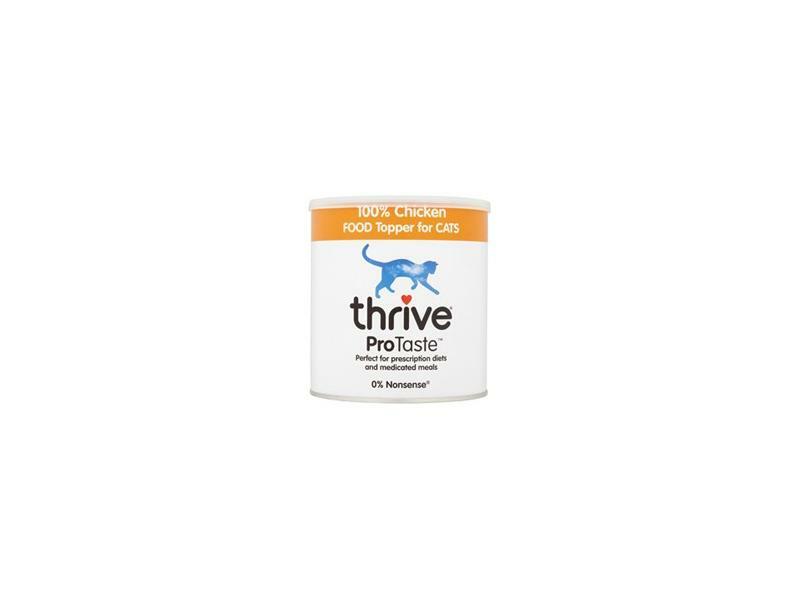 There are currently no questions for Thrive ProTaste Chicken Food Topper for Cats - be the first to ask one!